Order hanging basket tag separate from plants by December 2nd. 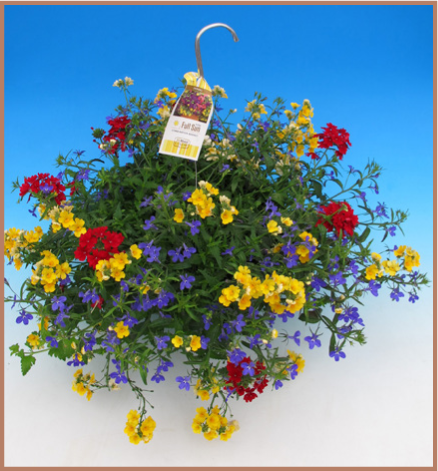 All hanging basket tags for the season will ship the week of January 2nd in bundles of 100. Select "No Tags" on plant orders unless both types of tags are needed. Kwik Kombo and Trixie 2.0 are available variety specific. Other basket tags are available by genera only.